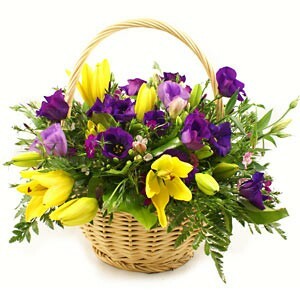 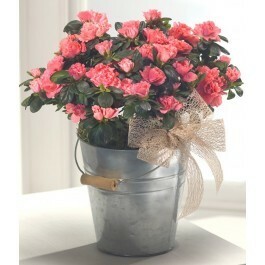 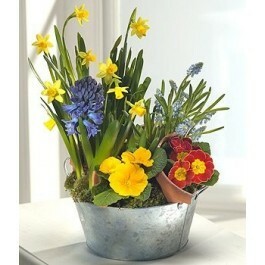 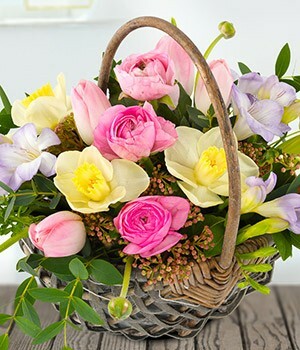 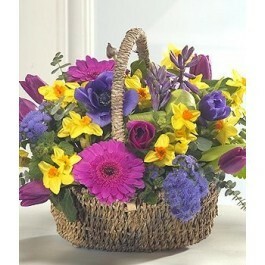 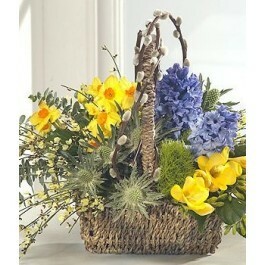 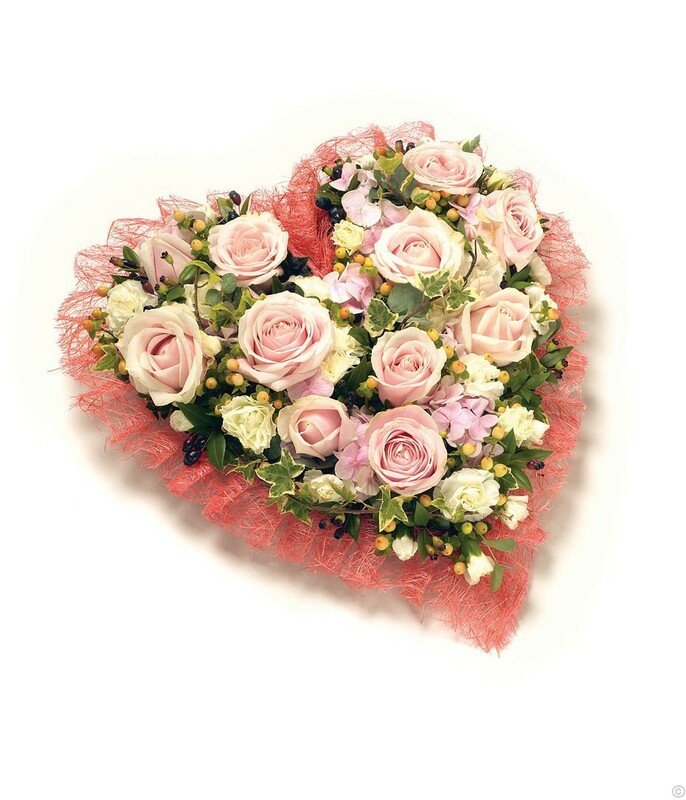 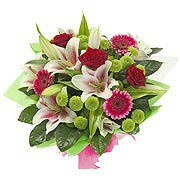 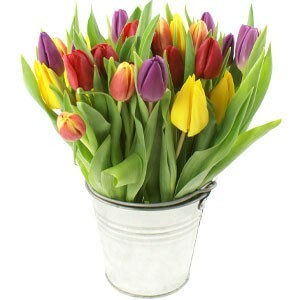 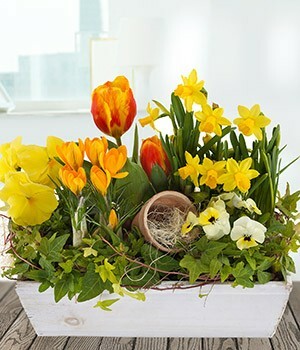 Send spring flowers, plants or flower baskets from FlowersIreland.Com. 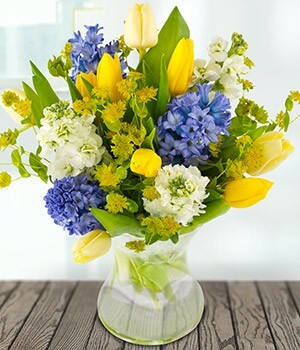 Flowers bring a touch of sunshine and color to your special someone. 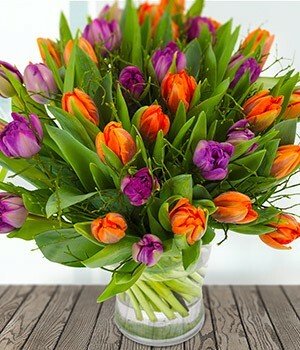 Colorful spring flowers are the best way to say Bye Bye to the dark winter. 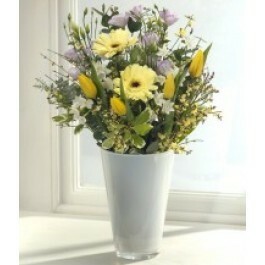 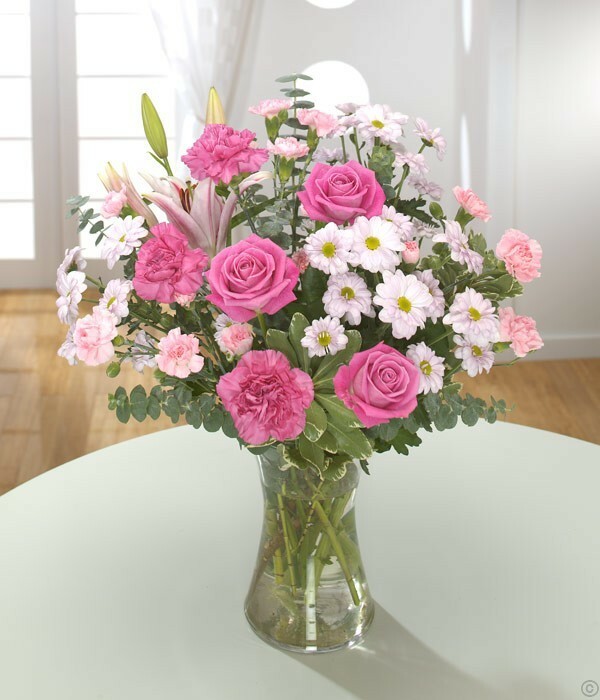 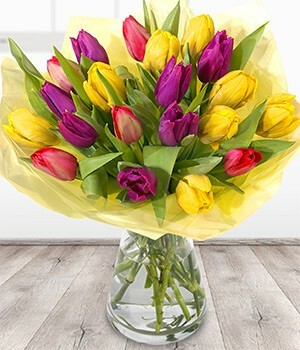 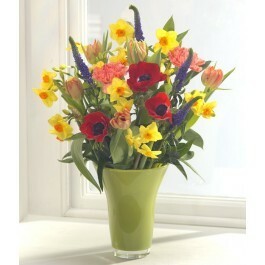 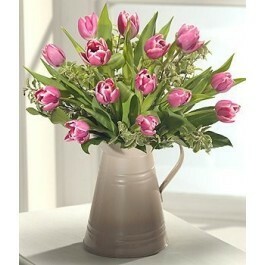 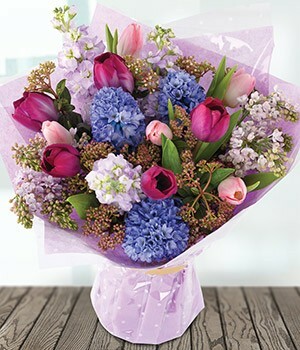 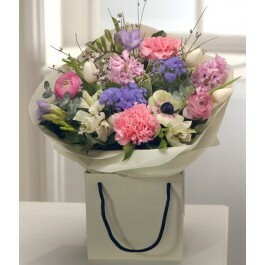 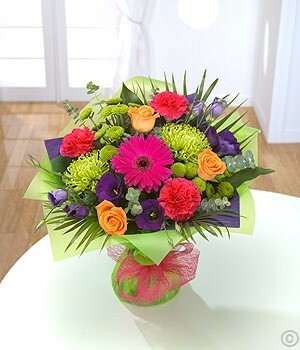 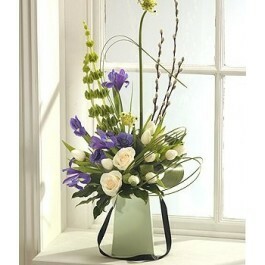 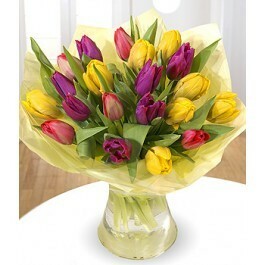 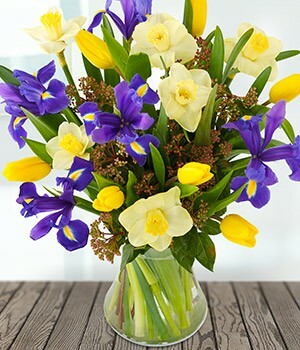 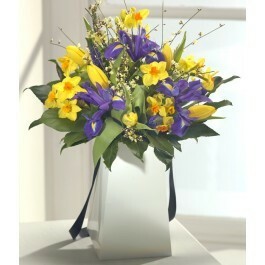 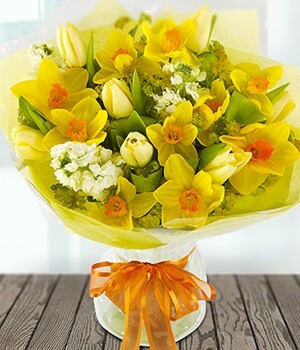 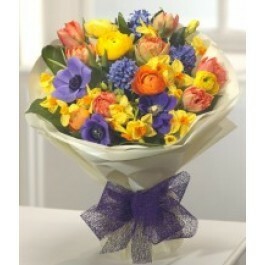 Order spring flowers for delivery in Dublin and throughout Ireland.